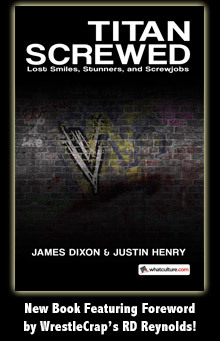 RD Reynolds, Author at WrestleCrap - The Very Worst of Pro Wrestling! - Page 17 of 18 Archive | WrestleCrap – The Very Worst of Pro Wrestling! WCW vs. Charmed: Witches vs Wrestlers? My Money’s On Alyssa Milano!